Ronen's Opening Survey: Sicilian, Chekhover Variation #1. The Sicilian variation 1.e4 c5 2.Nf3 d6 3.d4 cxd4 4.Qxd4, named after the very famous Russian chess composer Vitaly Chekhover (sometimes also called the Hungarian Variation), is an interesting alternative for white to avoid many of the heavily analyzed lines in the Sicilian. Oftentimes this variation leads to a more positional rather than complicated play. Recently the world number 1 , which by now we can say be the highest rated player in History, has decided to put this variation to work, and we are here as always to follow and explain this interesting and surprising line, that deserves attention at any level. 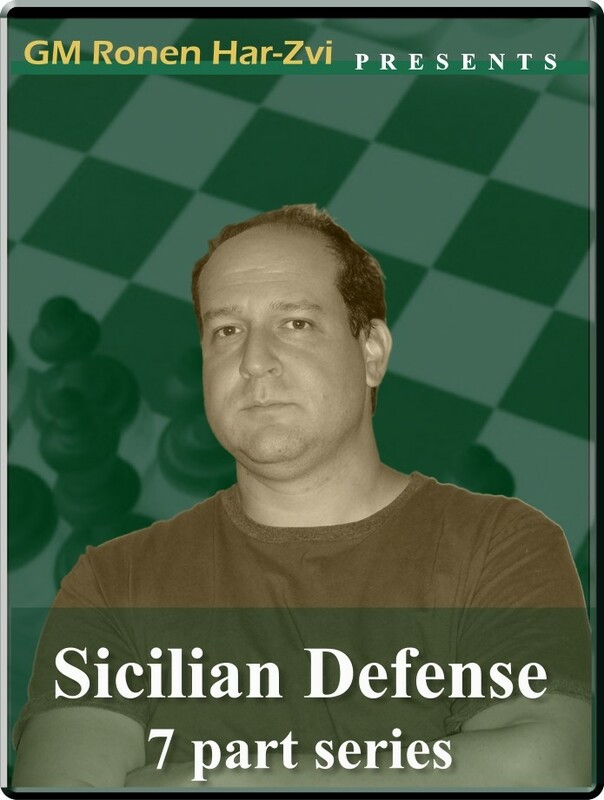 Ronen's Opening Survey: Sicilian, Chekhover Variation #1. B53: Sicilian . The Sicilian variation 1.e4 c5 2.Nf3 d6 3.d4 cxd4 4.Qxd4, named after the very famous Russian chess composer Vitaly Chekhover (sometimes also called the Hungarian Variation), is an interesting alternative for white to avoid many of the heavily analyzed lines in the Sicilian. Oftentimes this variation leads to a more positional rather than complicated play. Recently the world number 1 , which by now we can say be the highest rated player in History, has decided to put this variation to work, and we are here as always to follow and explain this interesting and surprising line, that deserves attention at any level.